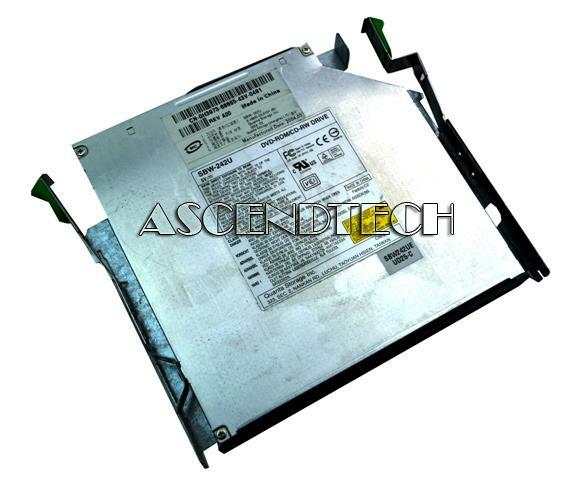 Maverick - BA96 Maverick BA96 CD/DVD/CD-RW I/F Board. 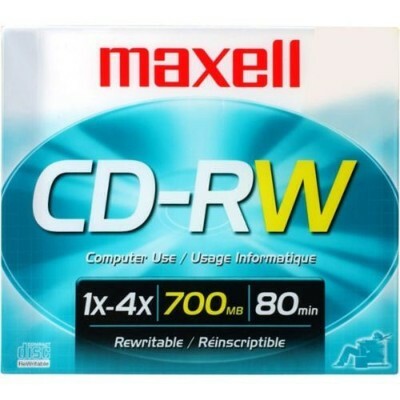 MAXELL - 630010 4x CD-RW 700MB/80Min in Jewel Case A rewritable optical disc that works like a floppy diskette. 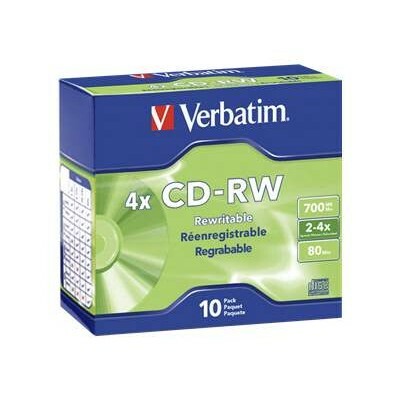 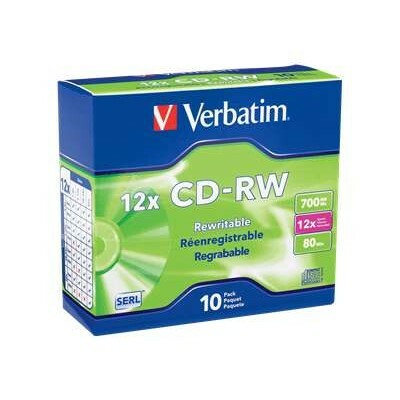 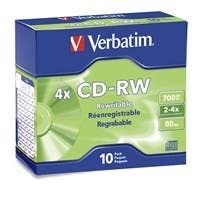 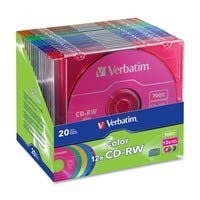 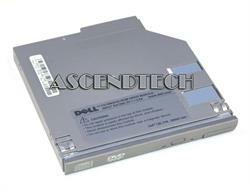 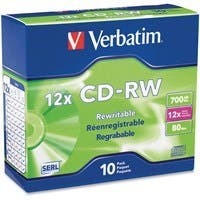 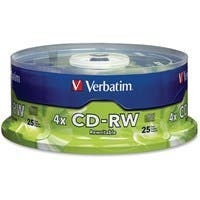 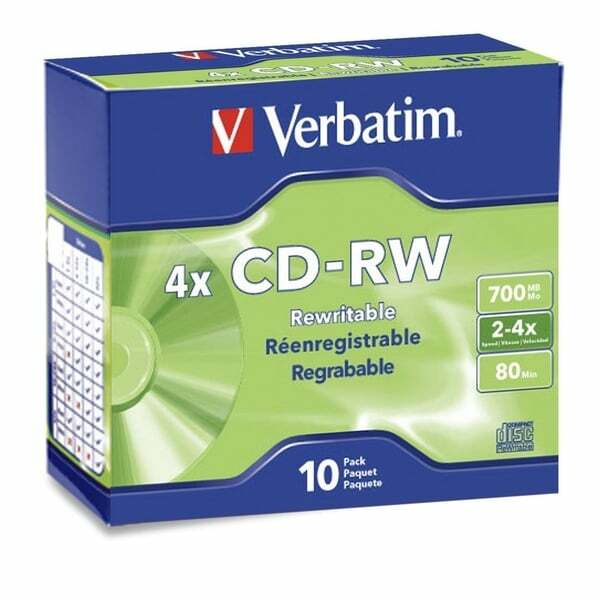 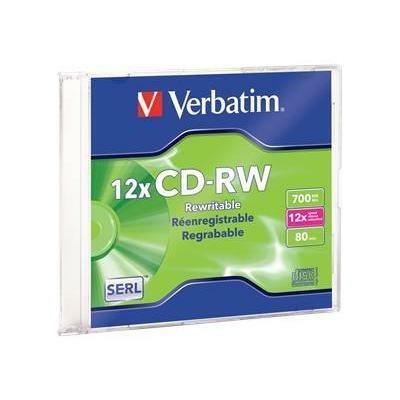 Verbatim - 95156 700MB High-Speed Branded CD-RW Media with Sl When it comes to CD technology Verbatim rewrote the book. 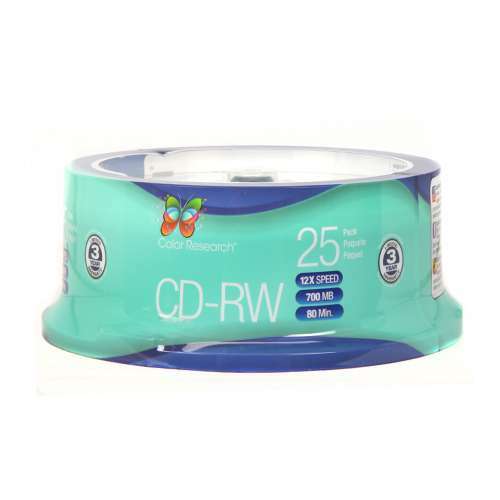 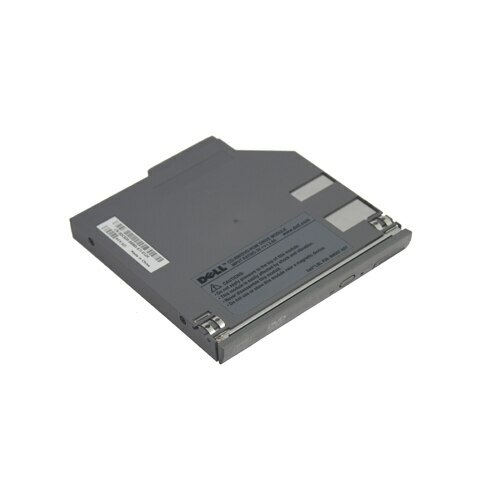 CD-Rewritable media is the industry standard for performance compatibility and the ultimate in reliability.